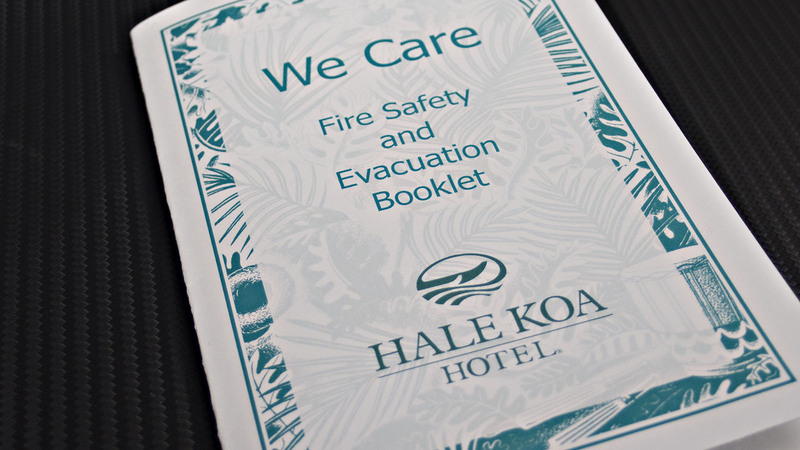 The scope of our work with the Hale Koa Hotel is wide-ranging and ongoing. 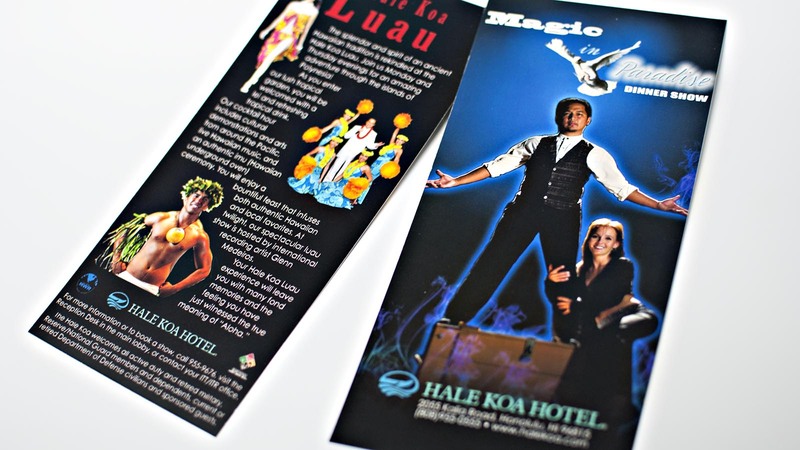 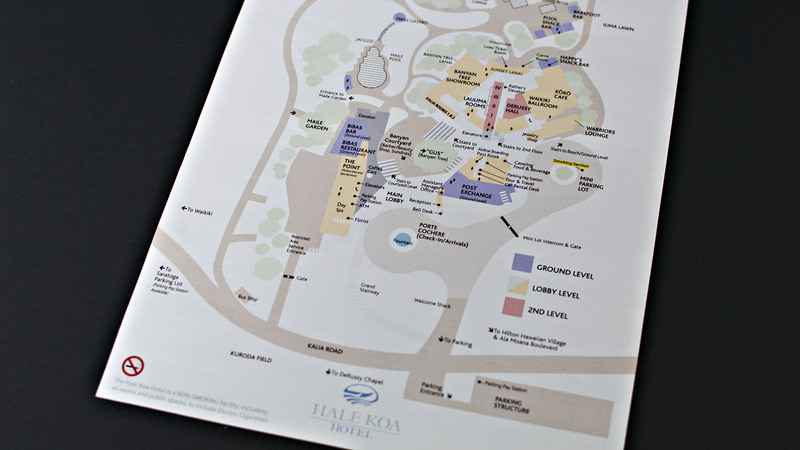 We work with their marketing team and designers to print many items for the hotel. 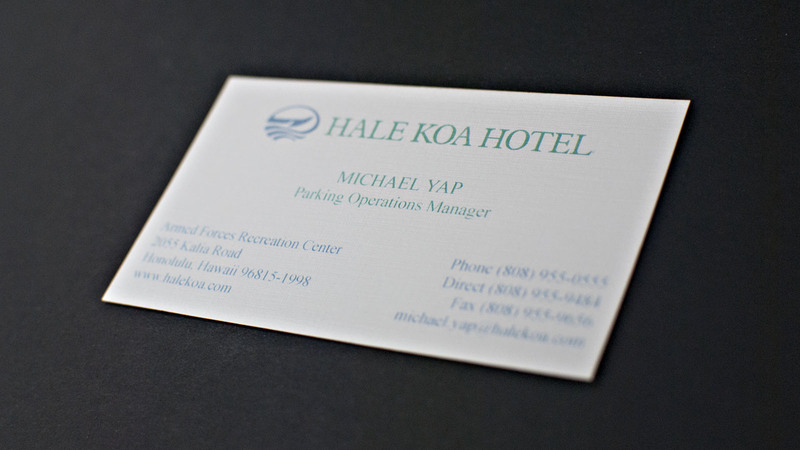 Among the items are business cards, rack cards, booklets, maps, business forms, flyers, and even doilies and pens. 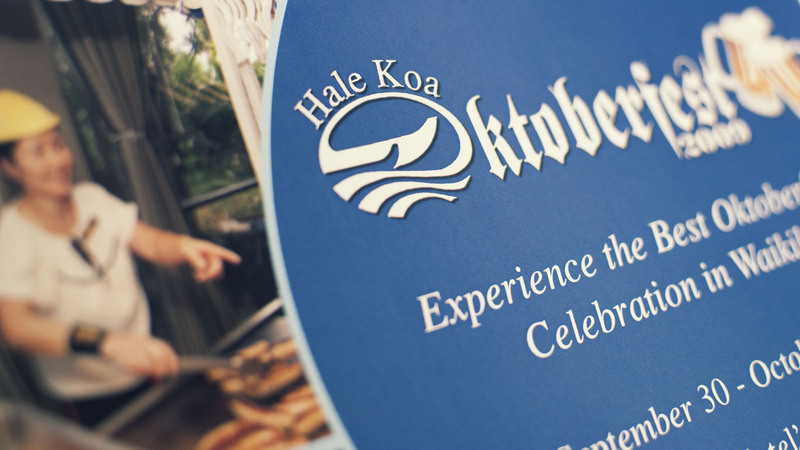 At Unlimited Designs and Banyan Printing, we can deliver whatever your business may need for visual communication (and tea parties).